For almost 20 years, Dr Raymond Law Davis (Chiropractor) has been helping families experience better health through Chiropractic. 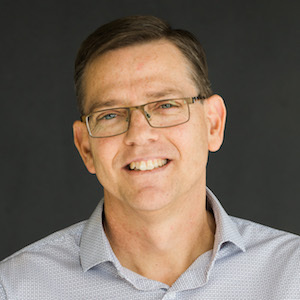 Prior to becoming a Chiropractor, Dr Raymond worked as a Registered Nurse, primarily with children, for nearly 12 years. 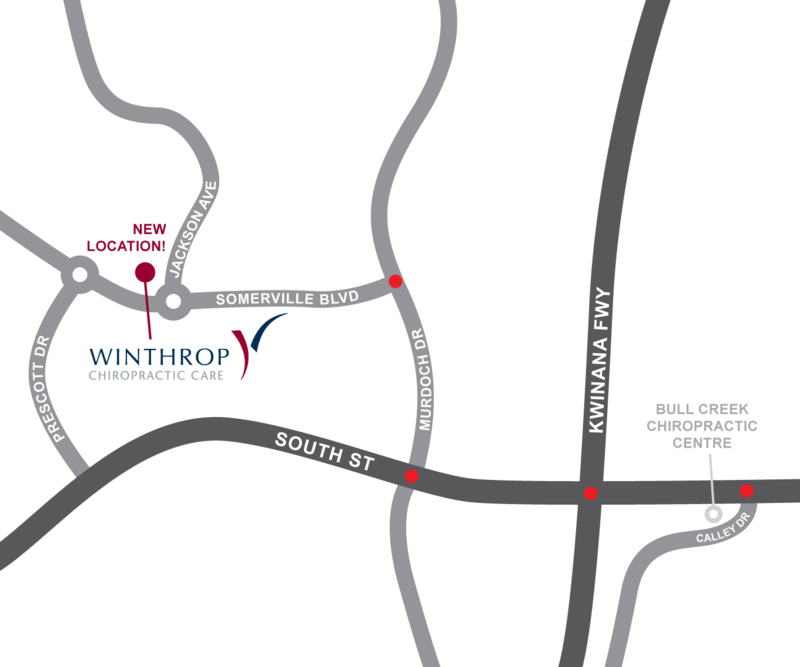 Only a 5 minute drive from Dr Raymond’s former clinic in Bull Creek, with easy parking (and more of it), lovely staff and bright rooms, we are sure you will feel relaxed and comfortable at Winthrop Chiropractic. Dr Raymond’s passion has always been to help families experience better health through Chiropractic care. 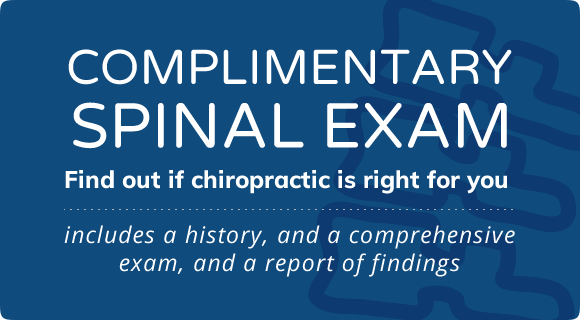 We look forward to seeing you at Winthrop Chiropractic from the 5th of November 2018. Call (08) 9332 0122 to make an appointment.